A quick view of the most influential metrics in Bellingham Park Condominiums. A list of amenities for Bellingham Park Condominiums. Bellingham Park Condominiums are located off S. 17th Street in Wilmington, NC, minutes from New Hanover Regional Medical Center and shopping in the Midtown area, including The Pointe at Barclay, which is home to a 14-screen movie theater. It's also 10 minutes to the University of North Carolina, 13 minutes to Cape Fear Community College, and 20 minutes to Carolina Beach. So, residents can enjoy the convenience of some of the area's biggest attractions. Built in the early-2000s, Bellingham Park consists of 12 3-story buildings and close to 300 units, some with detached garages. Floor plans include 1, 2, and 3-bedroom options with 1-2 bathrooms and open layouts. They range from 756 to 1,322 square-feet and have onsite parking. Many of the units have either a sunroom or covered patio/balcony. Interior features vary and may include wood flooring, wood laminate flooring, or carpet in the living room; tile flooring and solid surface/granite countertops in the kitchen; and a master suite with a walk-in closet, laminate wood flooring or carpet in the bedroom, and tile flooring in the bathroom. One of the biggest draws for Bellingham Park is its amazing amenities. Residents get to enjoy a luxury clubhouse with a business area, swimming pool, 24-hour fitness center, 24-seat multi-media theater, basketball court, lighted tennis court, car wash area, picnic area, and walking trails. It's like living at a resort! If you'd like to know more about this condo complex, contact the Cameron Team today or click “Let’s Chat about Bellingham Park Condominiums” above. 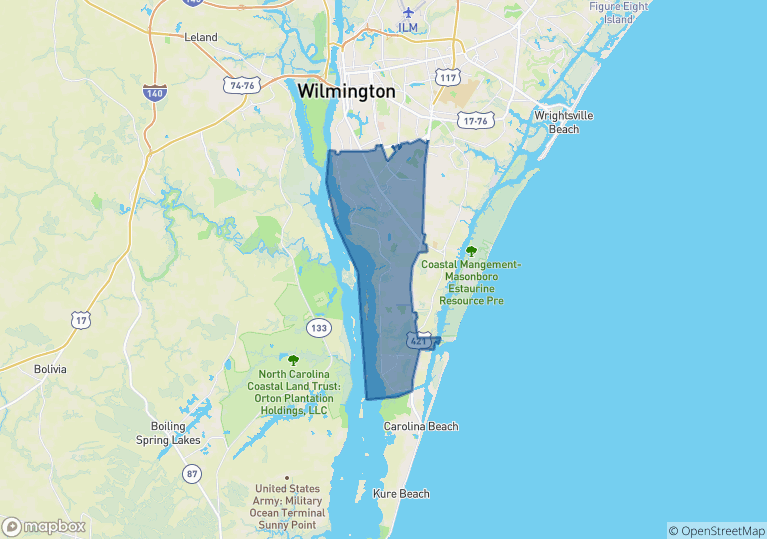 We can help you buy in this condo community and many others in the Wilmington area. View our selection of available properties in the Bellingham Park Condominiums area. Check out the latest demographic information available for Bellingham Park Condominiums. Learn more about schools near Bellingham Park Condominiums complete with ratings and contact information. Browse through the top rated businesses in the most popular categories Bellingham Park Condominiums has to offer.